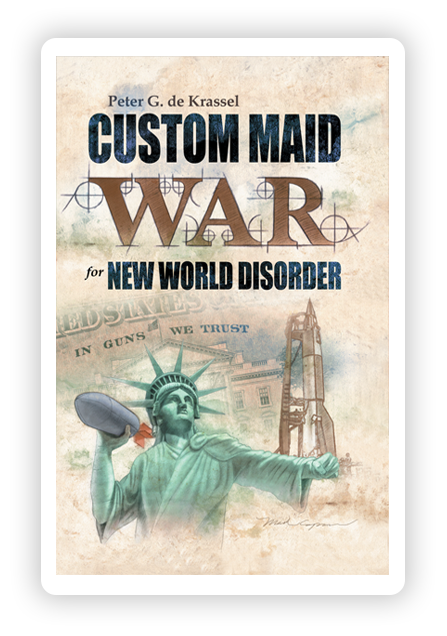 Categories: Digital Edition, The Custom Maid Trilogy by Peter G. de Krassel. 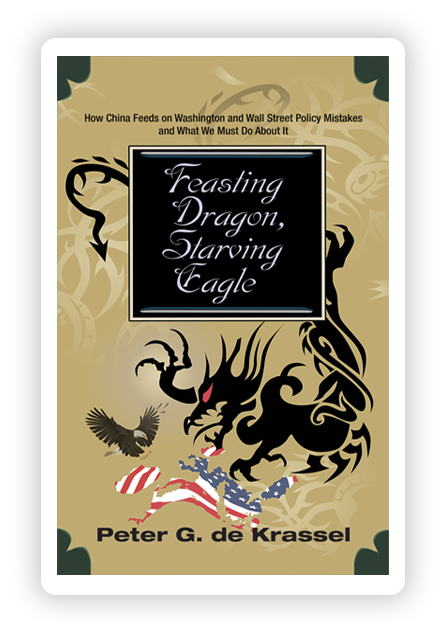 An analysis of how America, through its misguided and bankrupt economic, financial and foreign policies and alliances, has allowed China and its citizens to prosper at the expense and suffering of Americans, who are picking up most of the global economic rehabilitation tab. 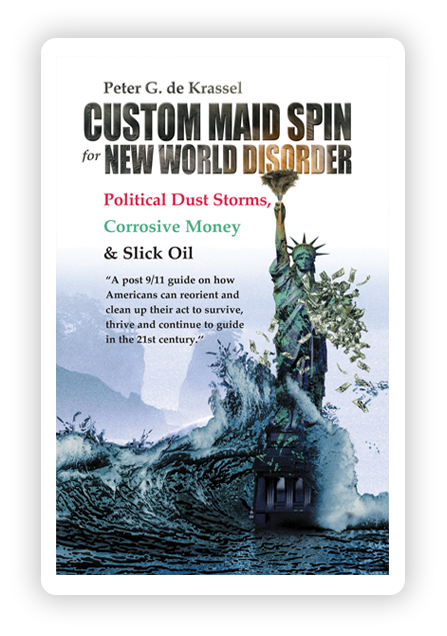 The ongoing domestic, foreign, economic and geopolitical policy failures of career politicians in Washington, D.C., financed by their Wall Street backers and executed by their politically connected, incompetent bureaucrats charged with implementing the congressional and presidential non-starters are graphically analyzed and described. America’s career politicians and corporate titans are blamed directly for their stupid and misguided policies. While America has spent more than $10 billion to $15 billion a month for five years on the wars in Iraq and Afghanistan and continues to do so China has spent the same amount of money on education, developing new technologies and building state-of-the-art infrastructure relevant to the 21st century. It doesn’t take much to figure out which country made the better investment. The 2008 Beijing Olympics, where China won more gold medals than the U.S., are a reaction on how China has raised its game in the daily global competition for economic, political and sports supremacy, not military. China is not a military threat to America. China and America differ in their geopolitical and domestic approach and how each country’s soldiers must serve their citizens. Two visually poignant pictures of which country uses its armed forces more productively are the images of the People’s Liberation Army helping the victims of the devastating Sichuan earthquake in 2008, and removing the masses of algae from a beach in Qingdao, where the Olympic sailing events took place. What a contrast to America scrambling to find emergency personnel to help out in the aftermath of Hurricane Katrina. 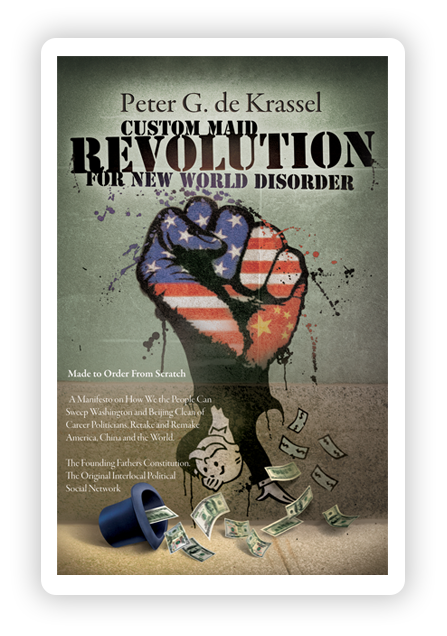 America is now playing catch-up with its economic stimulus package in an effort to continue to be a relevant global inter-local power. America and China can continue to learn from each other as their people and economies become more intertwined. Both countries must join hands to lead the world through climate, economic and political change in the 21st century as true political partners to ensure that the world avoids Armageddon.